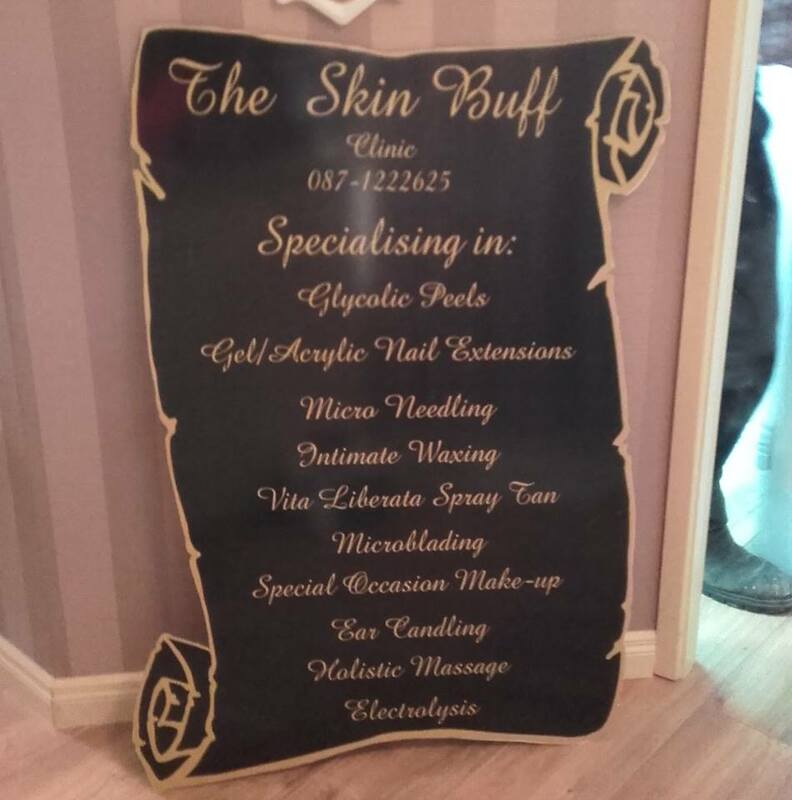 Celine Gallagher will next Tueday open her new Beauty Shop at West End Ardara called The Skin Buff Clinic. Celine is no stranger to this business having worked in the industry for many years as well as being a teacher in this field. Celine brings all this knowledge to her own business now and the community wish her all the luck in the world.